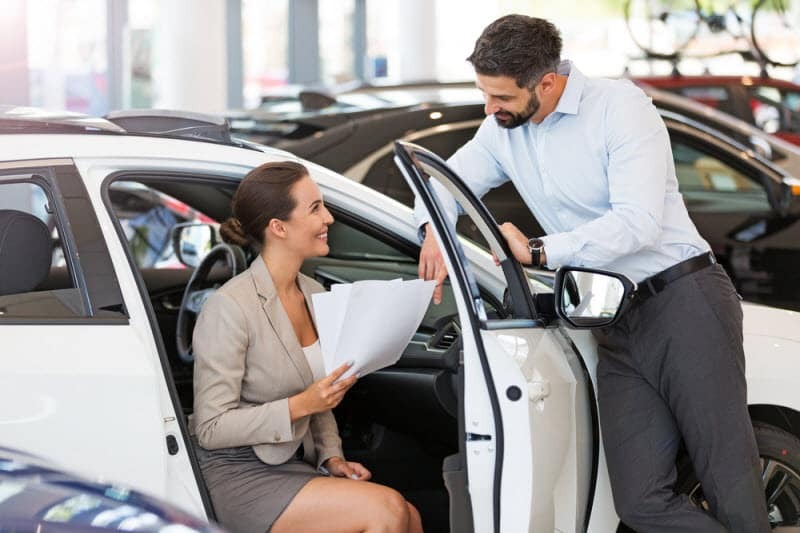 Whether you’re shopping for your first car or looking to upgrade your current ride, you may find yourself facing an age-old dilemma: should you go for a new or used car? The debate over new vs. used has been raging for a long time, and there are clear benefits to both options. At Boardwalk Acura, we want to help drivers near Egg Harbor, Atlantic City, and Vineland explore the pros of each. Enjoy our handy guide and contact us if you have any questions! There’s no shortage of benefits to buying new. If you can’t wait to get your hands on the latest technology, purchasing or leasing a new car is a great way to do that. 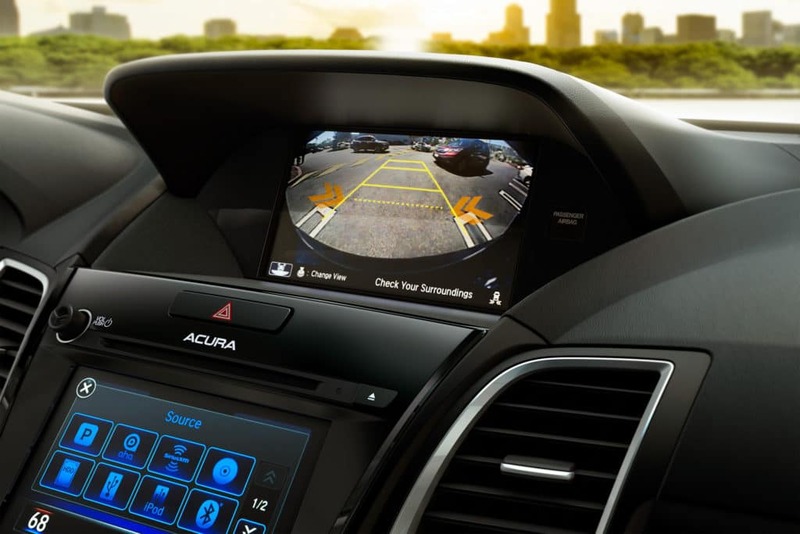 Most new cars come with rearview cameras and Bluetooth® wireless technology for hands-free calling. You may also find features like Apple CarPlay™, Android Auto™, and advanced driver assist technology. Easy to Customize, as you can get the precise color, trim, and packages you’re looking for. Improved Fuel Efficiency on the latest models, helping you save on trips to the pump. Lower Interest Rates, so more of your payments are going toward your loan’s principal. No Wear and Tear, so all the features you care about will look bright, shiny, and new. Warranty Coverage, giving you a predictable cost of ownership for the first few years. You might opt for a used car, which will have its own set of benefits. When you choose a model that has been on the market for a few years, you have access to plenty of research and rankings on reliability and safety. You can do a better comparison of car models and how they hold up over the long haul. You also have more choices. You may not be able to build a used car according to your specifications, but you can choose from models, wheel designs, features, and more that are no longer made. A deeper pool of options may extend your search, but it can also leave you feeling more satisfied. Another option, if you’re trying to balance out the benefits of buying new vs. used, is a certified pre-owned car. These lightly used cars have passed rigorous inspections and been refurbished. They’re usually under an extended manufacturer warranty, so you’ll have predictable repair costs (as with a new car) and prices that fall somewhere in between comparable new and used cars. When you’re shopping for cars near Egg Harbor, Atlantic City, and Vineland, be sure to keep your personal needs at the forefront. That’s the only way you’ll end up with a car that keeps you satisfied, whether new or used. Consider Boardwalk Acura when you’re ready to start looking! We have a vast array of new and certified pre-owned Acura cars, plus a used car inventory that carries a variety of makes and models. When you find something you like, you can schedule a test drive for a little hands-on experience.